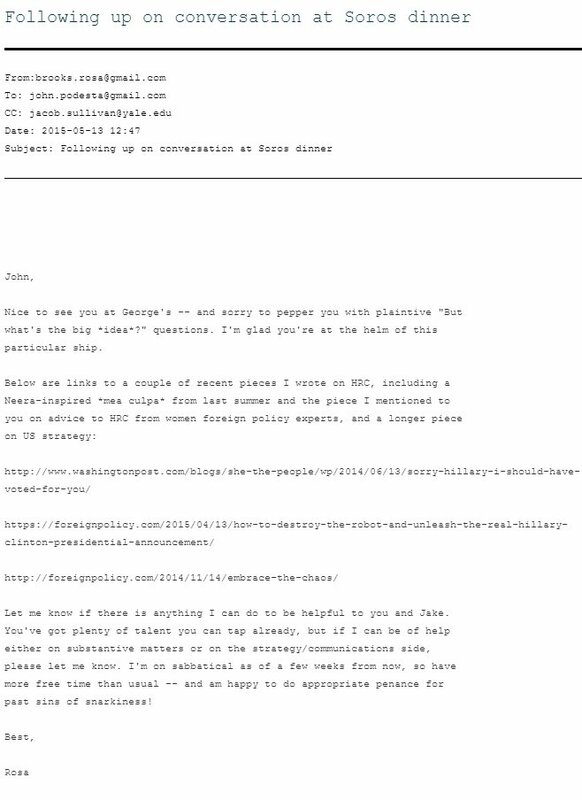 Current World Daily: "Columnist" Grovels before Podesta and Soros, Disgusting! "Columnist" Grovels before Podesta and Soros, Disgusting! 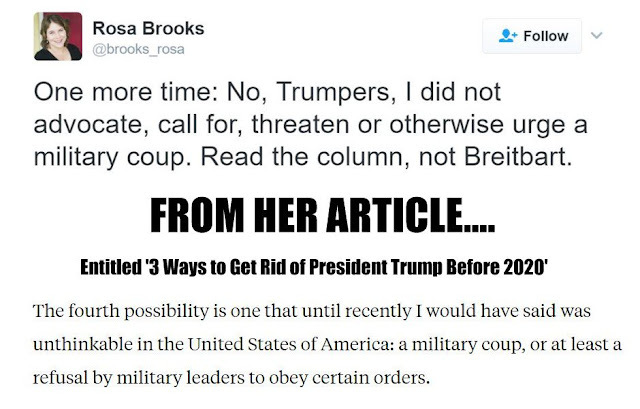 Columnist Rosa Brooks, who called for a military coup to oust President Trump, had dinner with John Podesta & George Soros in 2015.